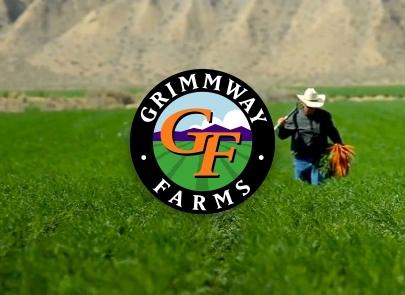 As stewards of some of the most productive farmland in the country, Grimmway Farms is dedicated to protecting natural resources and preserving the environment. We are constantly improving our practices to reduce waste and minimize our use of energy, water and fertilizer while optimizing crop yields and soil health. Learn about the innovative techniques that help us conserve natural resources. Our 4.75-megawatt solar farm helps power our facilities and we regularly partner with PG&E to participate in large-scale efficiency incentive programs. We recycle nearly every material used in our operations and we utilize pooled pallets to reduce waste throughout the supply chain. Cover crops, crop rotation and composting keep our soil fertile and productive. The natural controls we use to cultivate and protect our crops help maintain a healthy ecosystem in the field. 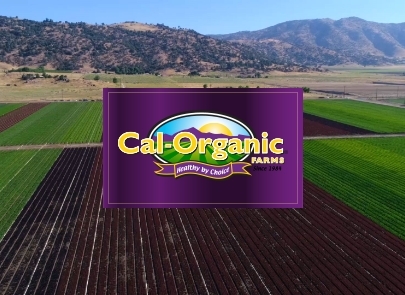 We use drip irrigation, pivot systems and pressure-sealed Certa-Set® pipes to minimize the use of water and we store our water strategically to balance seasons of excess with periods of drought.